Wondering why the Playstation 4 is nowhere in sight and why Sony’s still trying to get people to buy the Playstation 3? Well that’s because Sony thinks their current generation console still has a lot of life in it. “There’s not a particular reason of why there’s one more. We look at opportunities to iterate and look at the demographics that are coming into the market. We see an opportunity right now, just with what’s happening with other products and other technology items, that’s more streamlined and efficient model that fits well in an entertainment center. So for us this was the right iteration. 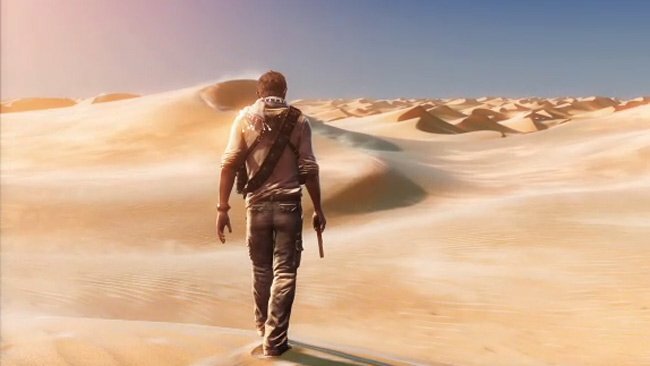 The other strategy is that…we look at the market over the past few years and saw a real rush of price points and gift cards and retail price promotions…and our consumers kept telling us ‘give us games, give us content.’ And so that’s why you’re seeing the Uncharted 3 250 GB bundle kick off. There you have it straight from Sony itself. Looks like we’re the reason why there’s still no Playstation 4 in sight, because we’re still buying the Playstation 3. Kidding aside, I agree with some of the opinions that the full potential of the Playstation 3 hasn’t been tapped yet which is why I’m ok waiting a little longer for the Playstation 4 to arrive. 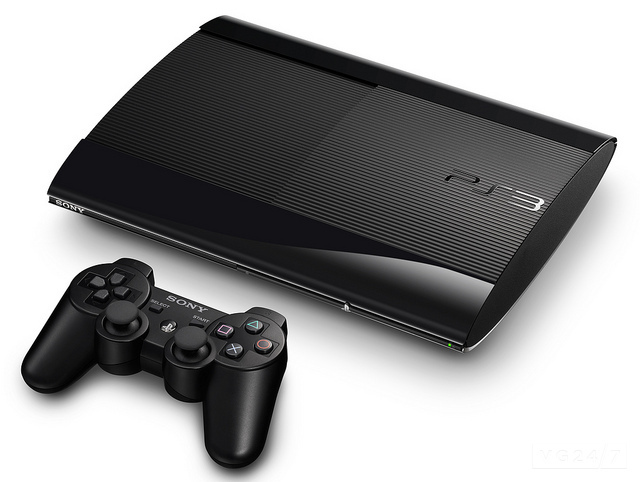 “But why hasn’t the Playstation 3’s potential been maximized?” no one in particular asked. I’m an Xbox 360 man but let’s face it, the Playstation 3 is a much more powerful machine. And therein lies the problem — since most triple A titles are developed by third party developers, they have to make sure that the games they develop can be handled by both platforms. If you need proof of this, just take a look at Sony exclusive titles like Uncharted and Heavy Rain to see how technically superior the Playstation 3 is. Agree? Disagree? Are you ok that the Playstation 4 may take a little while longer than expected to get here? Share your two cents in the comments below!